One from 1918 the other 1919 wire lugs and porcelain dials were on most from that time frame. Am a antique collector...And do maintenance on my own as a hobby. Hello ATG. 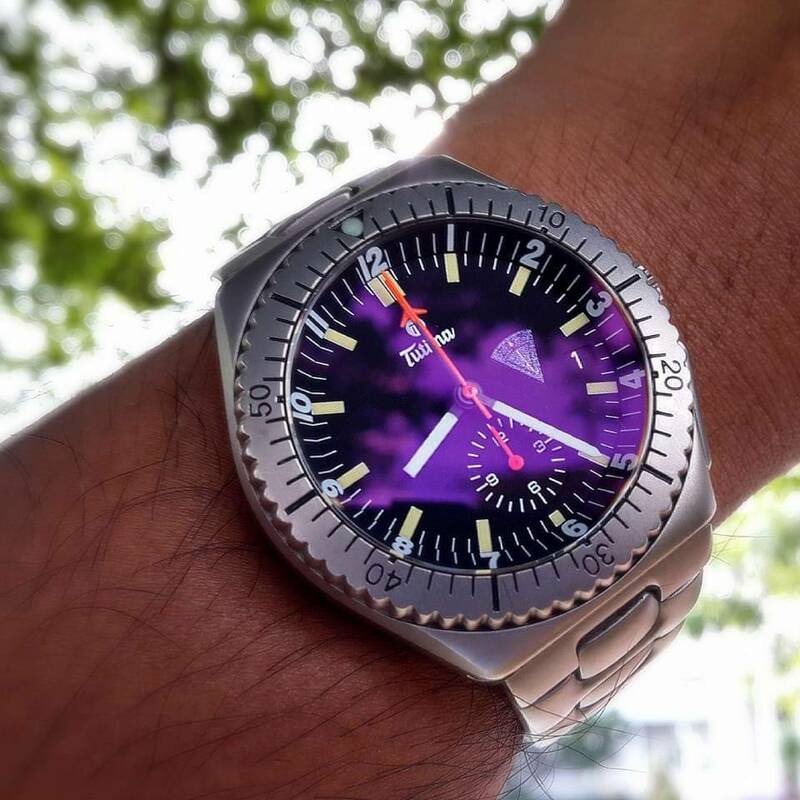 WatchNut22 here, but you can call me Rick. 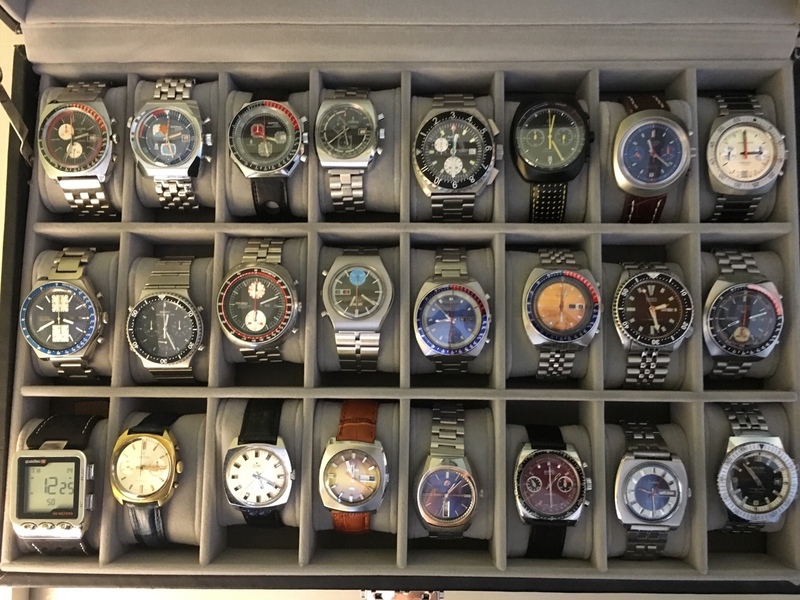 I live in the Boston area, been collecting for about 2 years, but have loved watches my whole life. It never occurred to me to become a collector. Then I discovered this whole crazy collector sub culture and now I'm hooked. 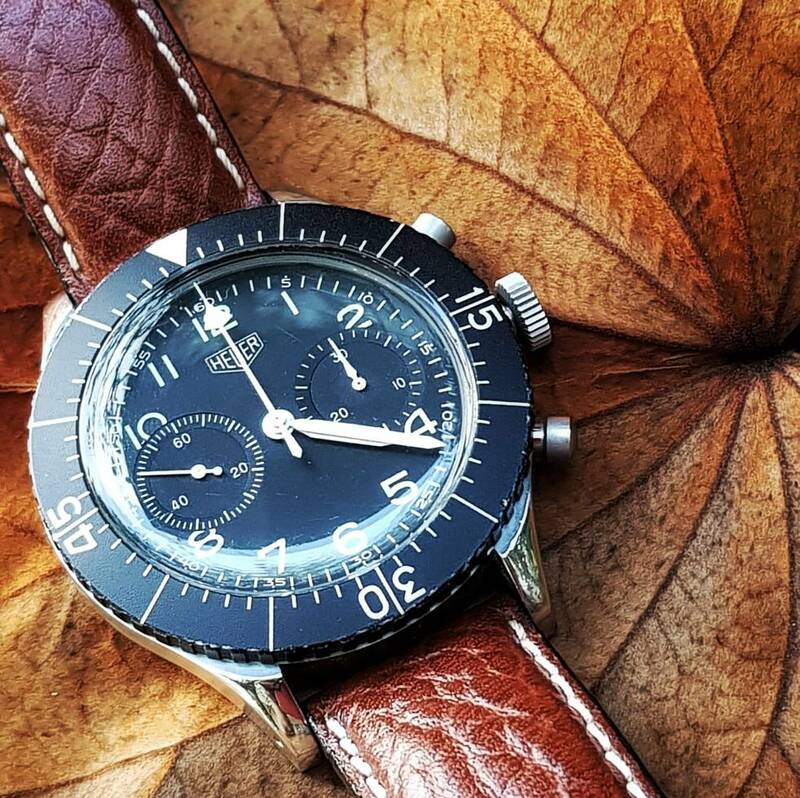 I have gravitated to vintage chronos, but really love all sorts of watches. 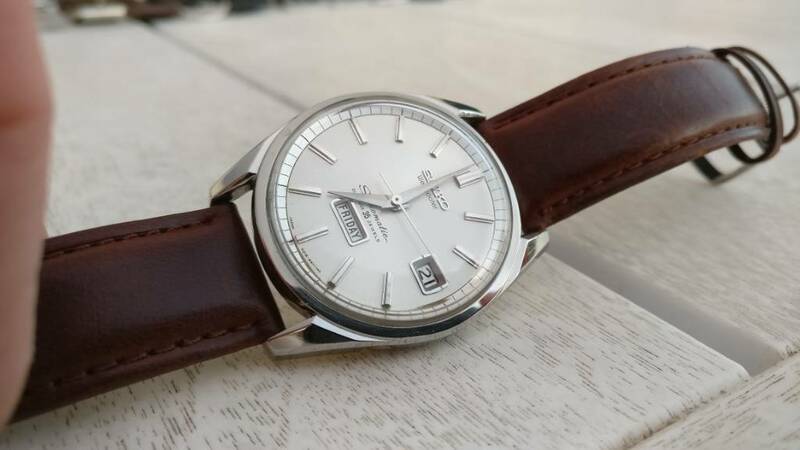 Funky Rados, quirky Russians, rock solid Seikos, divers, elegant Swiss and French, dress, sport, beaters, and sturdy Germans. Love them all! Here is my current collection, but it is constantly changing as I buy and sell. About 3/4 of my collection I consider permanent, finding that final 25% is where most of the fun is for me. 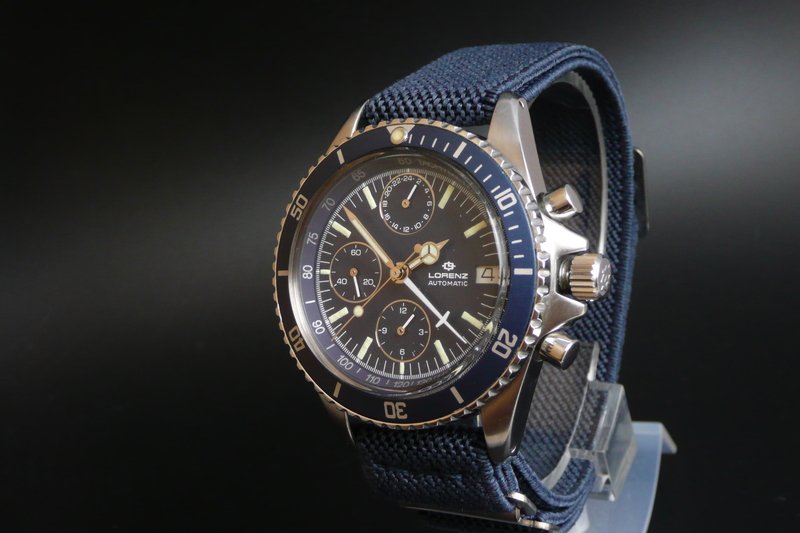 New discoveries, great deals on ones I've lusted after, or just a piece on a whim. So one of my few but much loved pieces is this Molnija pocket watch (am I in the right place for PWs?!). Nothing fancy but I like the steel case and cream off-white dial..
Hi. Name's Jason from Bristol, UK. 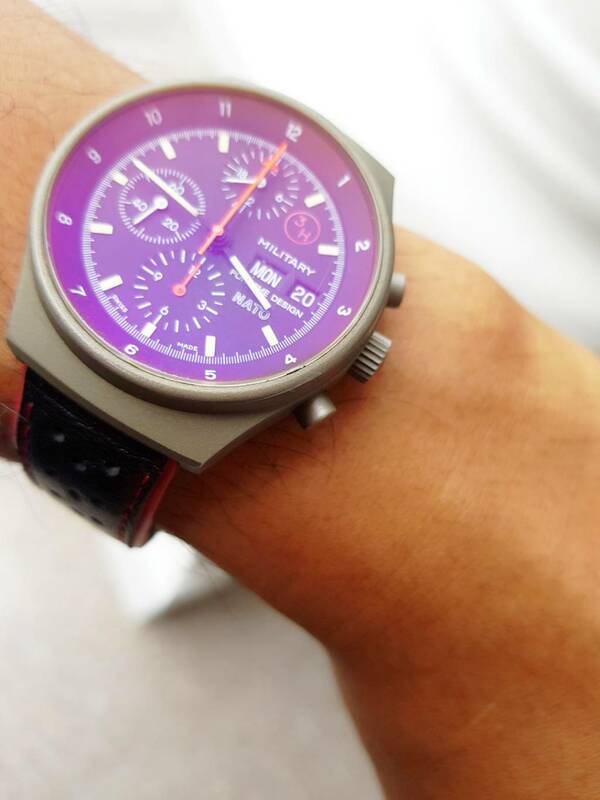 I've been interested in watches and horology for only about 8-9 years. 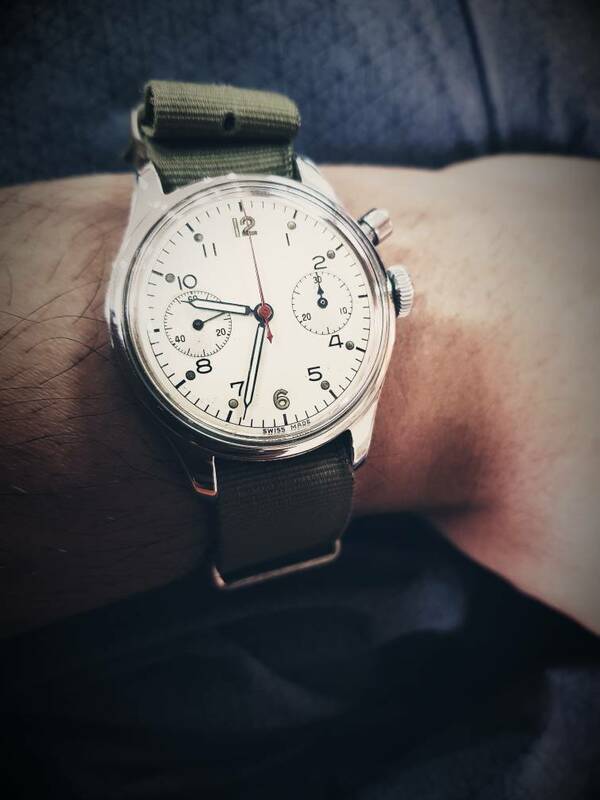 Always worn a watch but never taken much interest before then. 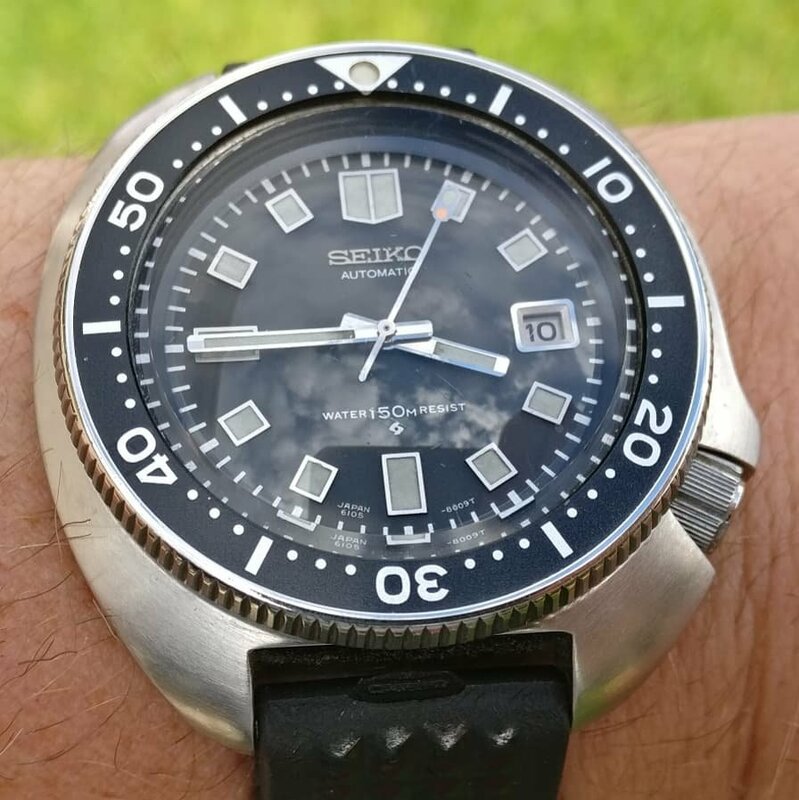 I'm 50 next birthday and am a bit of a Seiko Nut (tunokies) on Instagram. 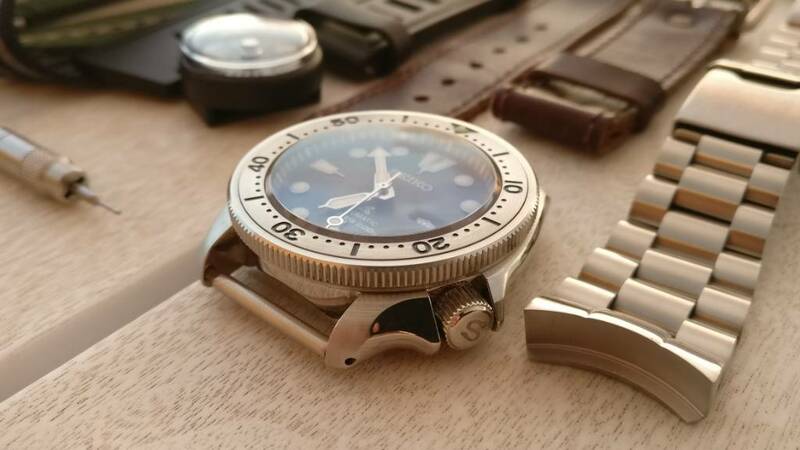 I potter with accessable affordable Seiko modding for fun. 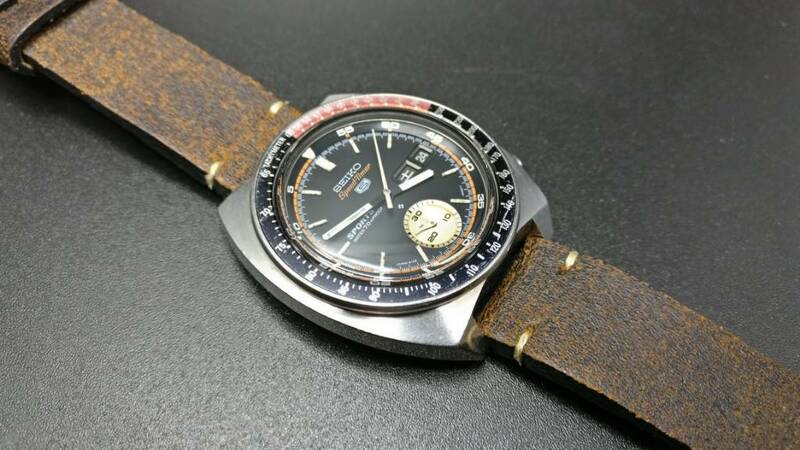 Collection so far consists of several Seiko and I'm heading more in the vintage direction. 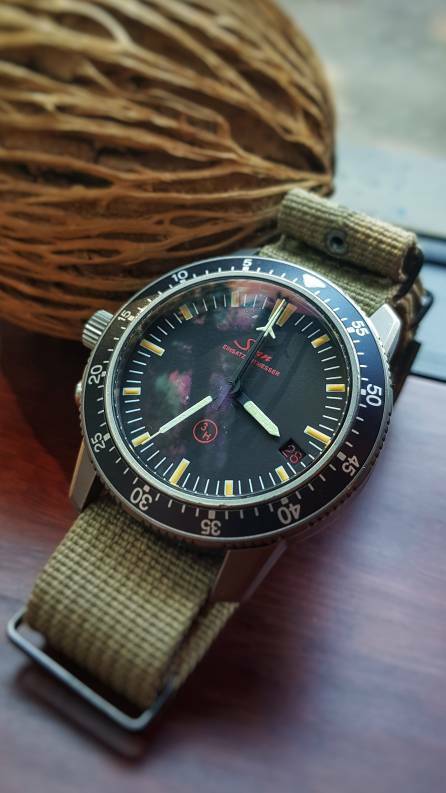 An omega FOIS which is going soon and a couple of old accutron hummers. I buy what I like (within a modest budget) as opposed to what people say is popular. For example, I've tried on subs several times but no 'click' for me. Dave S sold me his Lorenz Lemania 5100 recently so I thought I'd quietly have a look around the Lemania forum every now and again. 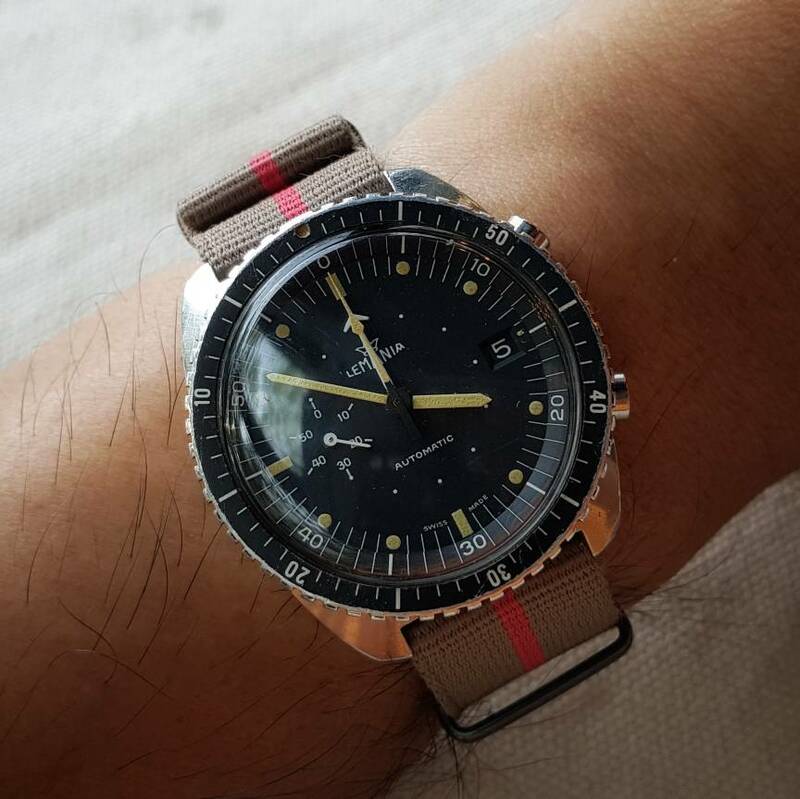 Having popped the bezel off and had a go at the crystal with some polywatch, the Lorenz is currently residing on a 'watchsteward' elasticated strap. 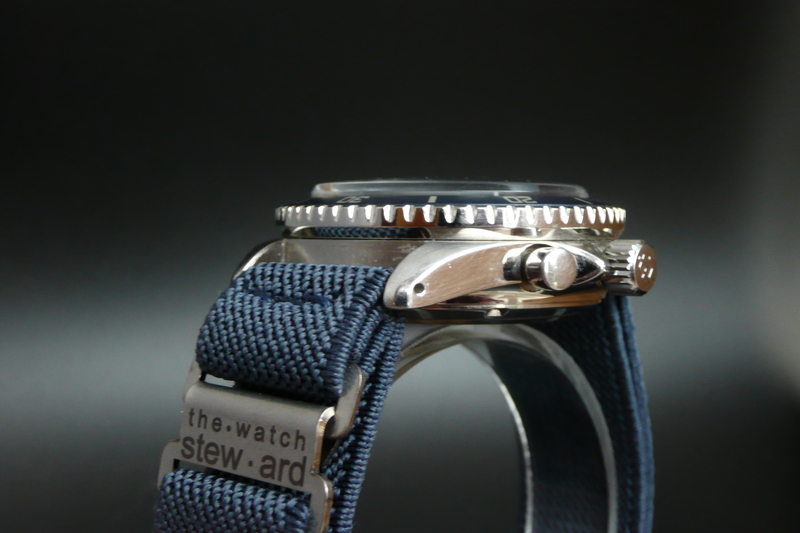 These straps are very comfortable and ship to the UK on a low £, so didn't get hit for the dreaded VAT. Hi, Lorenz ? 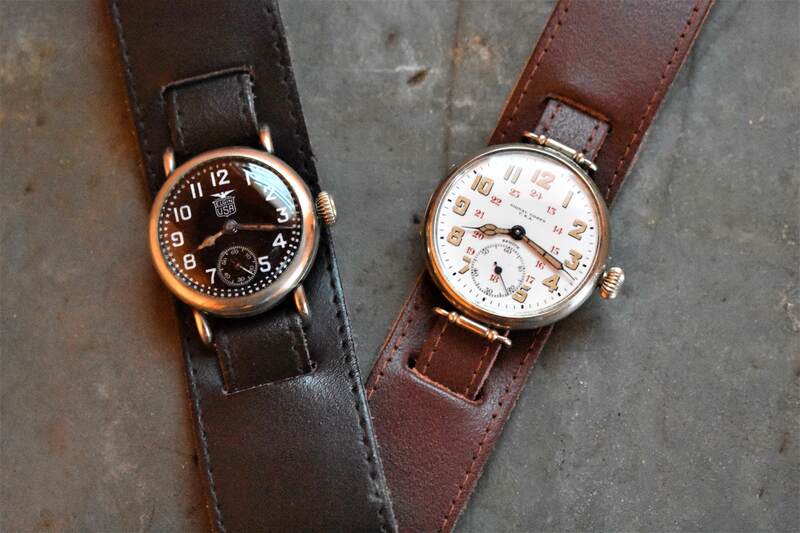 Cool cases and dials... 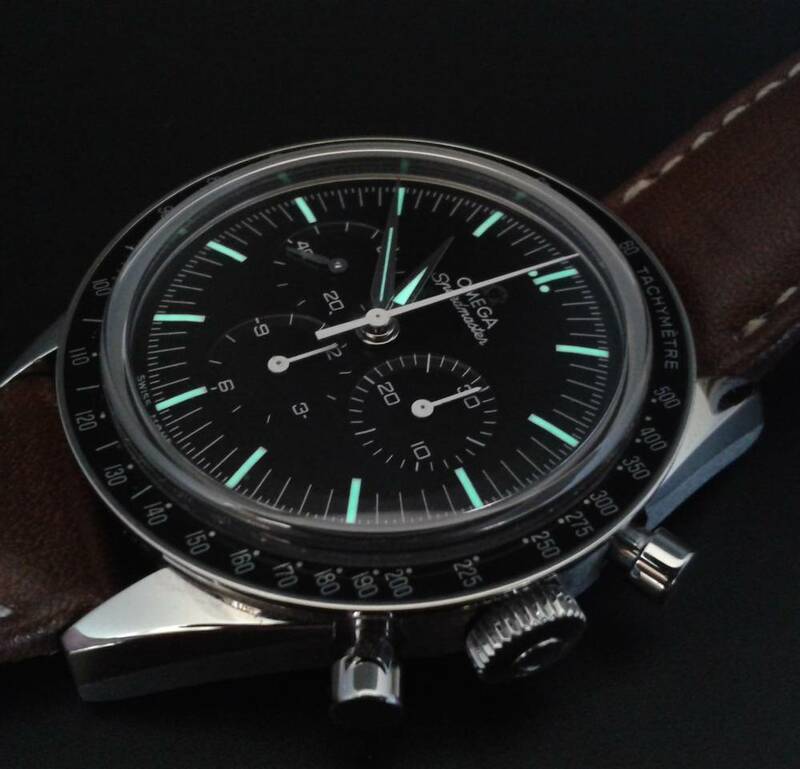 I don't think I ever had one but they are cool... welcome aboard I have been remiss in posting as I have been promoting my book.... what else have you new guys got? Or what makes your 'loins gird' so to speak...? 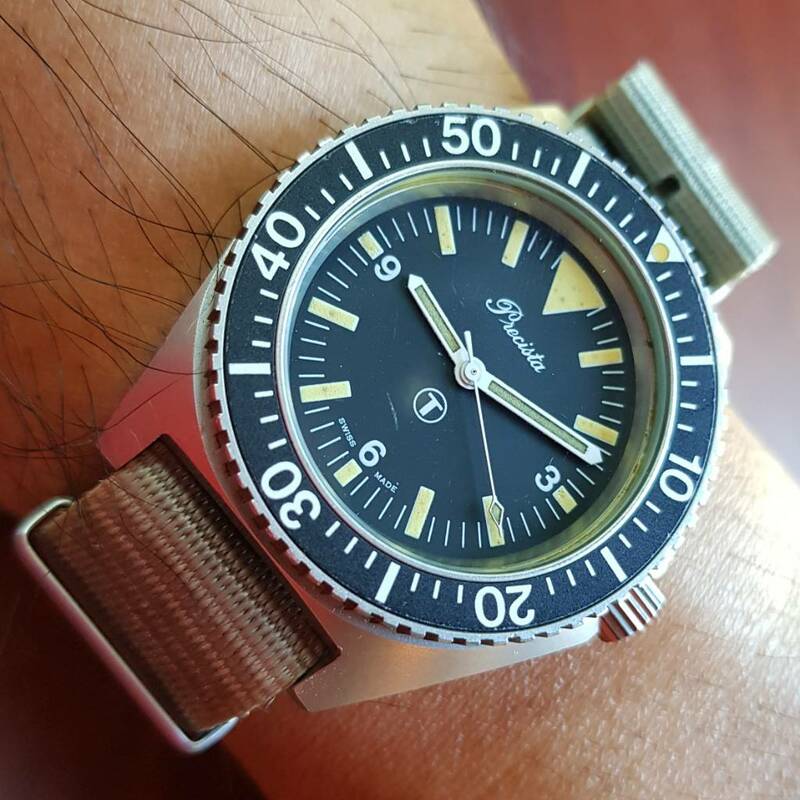 The FOIS has just this week left my collection in favour of the Lorenz lemania, I have the new Hamilton Hack, two accutron hummers from 1970 and 1971 a range of Seiko including a 1965 weekdater a 6105 and this self modded SKX007. Hi I'm Mee. I was once a member of MWR, TZ, WUS 10yrs back when I was in NYC. I moved to Thailand about 8 years and never really have time to look at my collections. 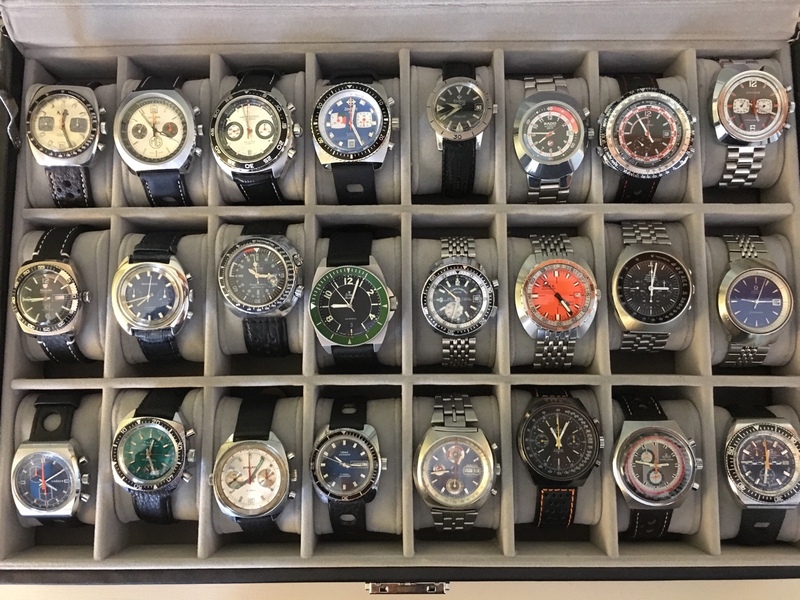 Just got back on track with watch collecting for few months. Glad to be back again.